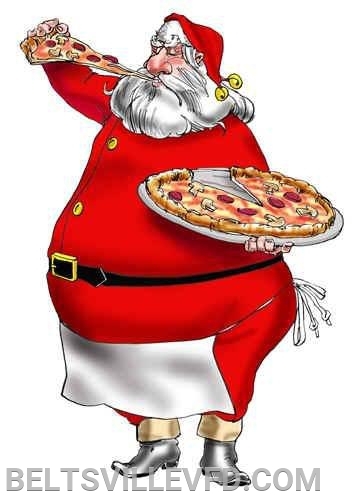 Please join us here at the Beltsville Volunteer Fire Department on Saturday December 15, 2018 for our Annual Pizza With Santa event. The event will be held upstairs in our hall from noon to 3pm. Admission price is $5.00 per person. Our event will feature arts and crafts, letters to Santa, and pictures. We hope to see everyone there. 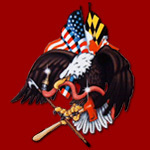 Thank you for supporting the Beltsville Volunteer Fire Department.